NEED HELP WITH A GAS APPLIANCE? If you can smell gas, take urgent action. Gas Safe, experienced and reliable. Plumbers4you are Gas Safe registered plumbers. 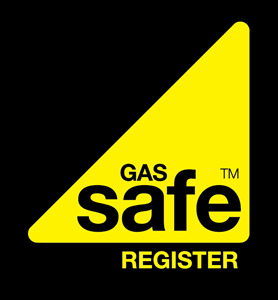 Gas Safe is the official gas registration body in the UK, by law all gas engineers must be on the Gas Safe Register, who issue them a license proving competency to carry out gas work, much like the DVLA issues driving licenses. 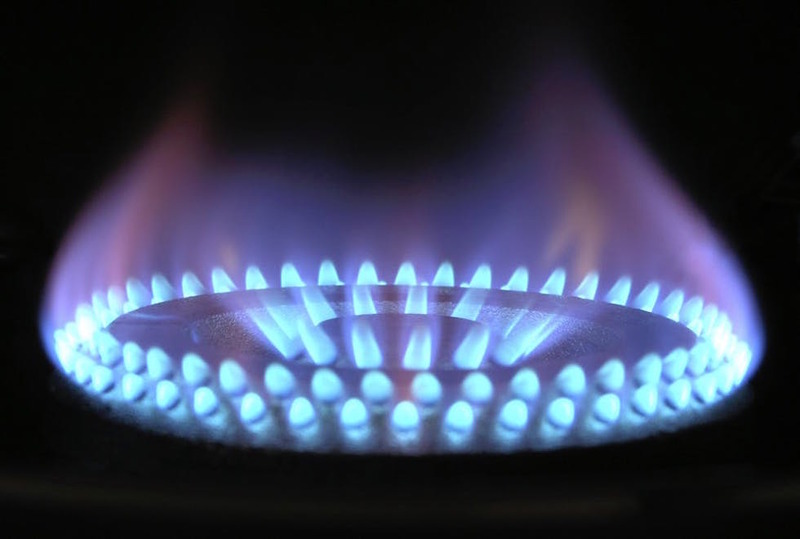 Residential gas services covering the whole of London.